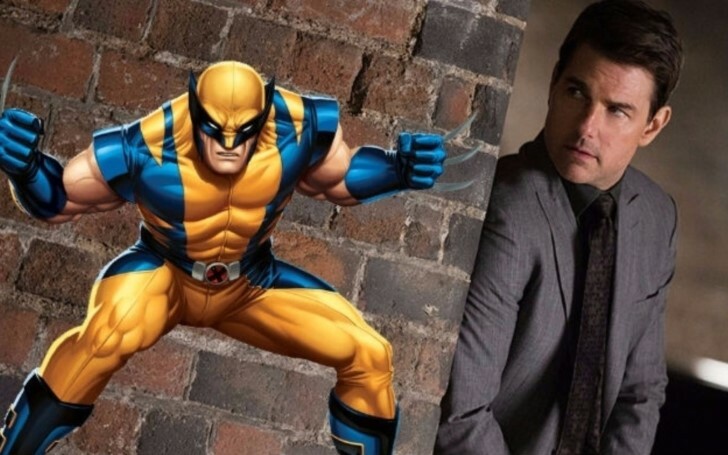 Wolverine starring Tom Cruise would make $1billion, claims Kevin Smith. With superhero movies at its peak, the world of today demands the best of acting abilities and charisma to be present in the person that plays their favorite hero. With a lot of widely acclaimed actors joining in on the world of fictional superpower holders, there is still one actor who is yet to join the league: Tom Cruise. Given a variety of successful action flicks under his belt, the Mission: Impossible star just seems like such a viable option for these kinds of movies. However, the actor might have been cast as Tony Stark if the movie Iron-Man was thought of during the 1990s but sadly that didn't come to be. There is a little bit of hope still wandering abound fans hearts that the Jack Reacher actor will surely contribute his talents to make a superhero character come alive. Apparently, co-aligned with the desires of the fans, Kevin Smith also would like to see the actor enter the genre and also believes that a Tom Cruise starer wolverine movie would do wonders. As a matter of fact, Cruise has been linked to a superhero role on numerous occasions. Following the gossips back in March, it was heard that the Misson Impossible heartthrob was in strong consideration for Warner’s movie Green Lantern Corps – a movie centered on DC’s cosmic hero with a completely varied take on the superheroes. Even though if Cruise actually makes up his mind to rock the claws of Wolverine he’d face some tough competition to acquire the part. In addition, Keanu Reeves revealing last month that he’d 'love to play Wolverine' is a recent example supporting the fact that the actor would have to face a hard evaluation before being considered for the part of the fan-favorite mutant. Although the John Wick star is not confident of being a strong candidate for the superhero movie, his action movie credentials sure provide him a substantial edge. 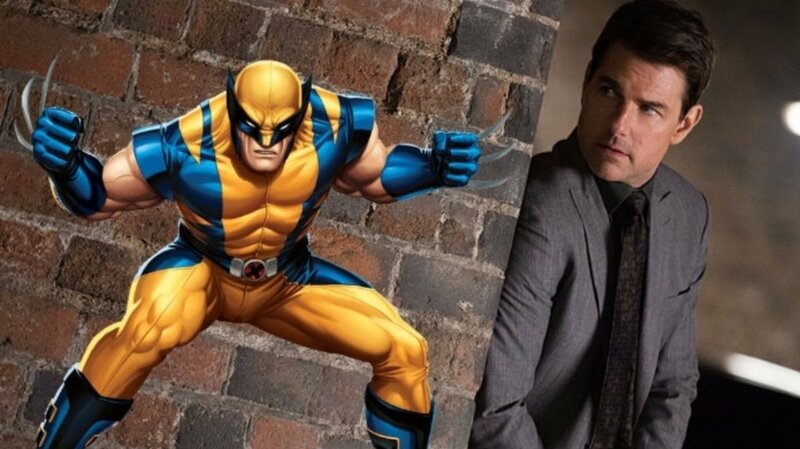 Nonetheless, the idea of Wolverine is still fresh on the minds of fans of the DC universe and the mutant might remain in hiding for a while. On the contrary, given the success of Logan, the replacement for Hugh Jackman is thought to be sought after with full swing.